The high cost of home heating fuels and utilities have caused many Americans to search for alternate sources of home heating. 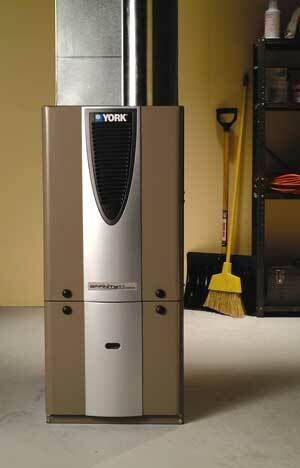 The use of woodburning stoves is growing and space heaters are selling rapidly, or coming out of storage. Fireplaces are burning wood and manmade logs. Refueling should be done outside of the home (or outdoors). Keep young children away from space heaters–especially when they are wearing night gowns or other loose clothing that can be easily ignited. 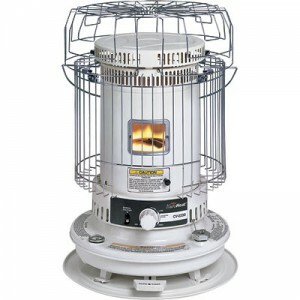 Be sure the fireplace or stove is installed properly. 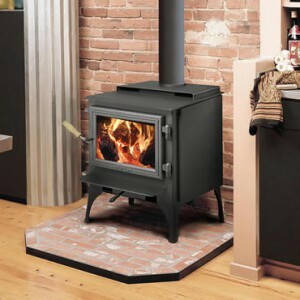 Wood stoves should have adequate clearance (36 inches) from combustible surfaces and proper floor support and protection. Keep flammable materials away from your fireplace mantel. A spark from the fireplace could easily ignite theses materials. Frozen water pipes? Never try to thaw them with a blow torch or other open flame, otherwise the pipe could conduct the heat and ignite the wall structure inside the wall space. Use hot water or a UL-labeled device such as a hand held dryer for thawing.